Have you had a hard time tying up your shoes when you were a kid? 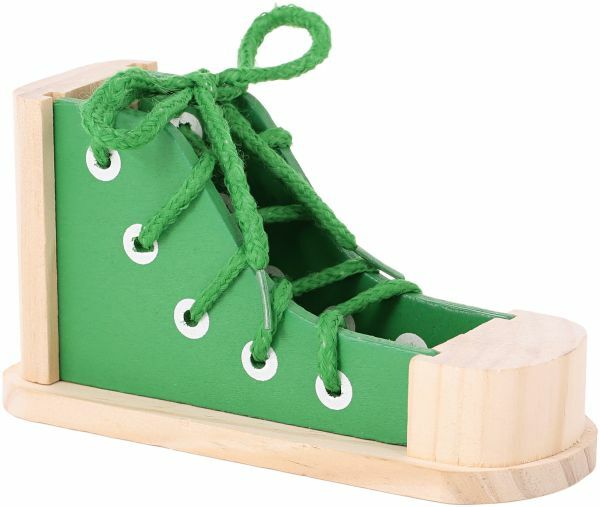 History will not repeat itself anymore because you can give your child the gift of responsibility: shoe lacing lesson toy. Children will be thrilled to do the tying up of their shoe laces. Until one day, they won’t need your assistance anymore.